Nesquik is a beverage preparation with whole milk powder and low-fat cocoa with vitamins and minerals. 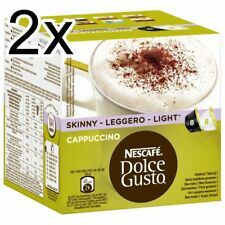 Nescafe® Dolce Gusto®. NESTLÈ NESQUIK. 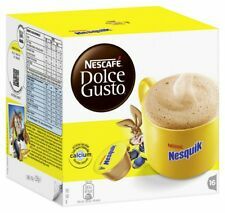 DOLCE GUSTO. DIRECT FROM GERMANY TO YOU. Fat free, no added sugar and only 50 calories per cup. Product Details. Well now you can enjoy our delicious Cappuccino without feeling guilty!